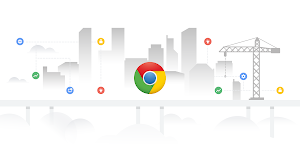 Chrome browser and G Suite have allowed us to offer more secure and productive IT services to all City of Omaha and Douglas County employees, who are then able to better serve citizens. DOTComm and the City of Omaha were recently honored as one of "Top 10 Cities" by the Center for Digital Government in its Digital Cities Survey 2016, which recognizes cities that use technology to improve citizen services, enhance transparency and encourage citizen engagement. 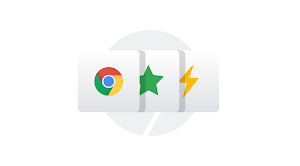 This marked the first time the City of Omaha made the list—but I predict it won’t be the last now that we’re using Chrome browser and G Suite.